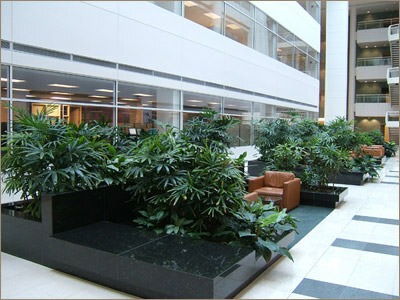 Here at GreenScape Horticultural Services we are the experts at creating the appropriate atmosphere and image. Our clients expect and receive exceptional performance. Our in depth know how and attention to detail has made us a leader in our field. Whether you require plantscaping services in your lobby, restaurant, offices, or home, GreenScape will team with you to provide the highest standard of quality in a cost-effective manner to achieve a design you will love. Feel free to contact our office for a free no obligation horticultural consultation and quote.